Here's the secret to proper cleansing. 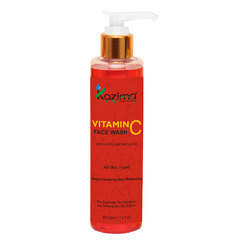 Galway rupabham clarifying face wash purifies your skin by gently removing dead cells & impurities. It clears clogged pores without stripping the skin's natural oils, leaving your skin even toned and considerably improved.